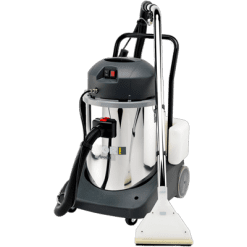 The SOLARIS is the ultimate upholstery and carpet cleaning machine. 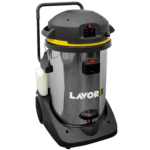 With 2 x 1200 watt suction motors and two fluid motors you can control how much cleaning solution is applied and suction needed for your carpet, tiled floor or upholstery. 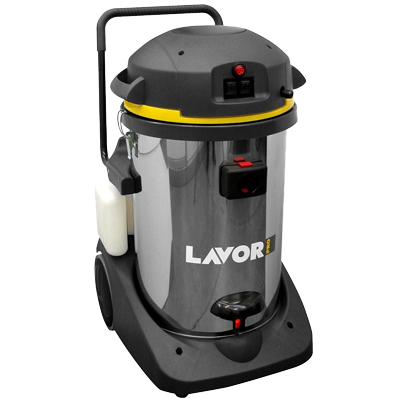 The unit has a 77 litre tank capacity with tilt function for easy cleaning and a dry kit for nornal dry vacuuming. Perfect for car dealership, busy car detailer or house cleaner.